The Fermenta story begins at the 2014 Michigan Brewers Guild Winter Conference where Stacey Roth, who has been in the industry for 15 years and currently brewing at Rhinegaheest , and Pauline Knighton-Prueter, Short’s Brewing Co Sales Manger, were introduced. The topic of their discussion, women in craft beer. The ladies only talked briefly, but Stacey believed that Michigan needed a women in craft beer group, and Pauline had a goal of getting women together from around the state to brew collaboration beers and develop camaraderie among women within the industry. With these two ideas, they decided that it was time to put something in motion and see if anyone else would be interested. Little did they know how much excitement would build around its formation, and the momentum it would gain. Following their conversation at the conference, Stacey, Pauline, and Angie Williams (brewer at Witch's Hat) met up to continue the discussion of the group. From there, a larger group of women met in late April of 2014 at Arbor Brewing Co. to discuss the formation of a women’s trade group for the state of Michigan. The group decided to focus on encouraging more women to get involved in the craft beverage industry, education, and camaraderie. To gain momentum across the state, the group reached out to Michigan breweries to brew beers for the 2014 Summer Beer Festival in Ypsilanti, MI in support of the group. 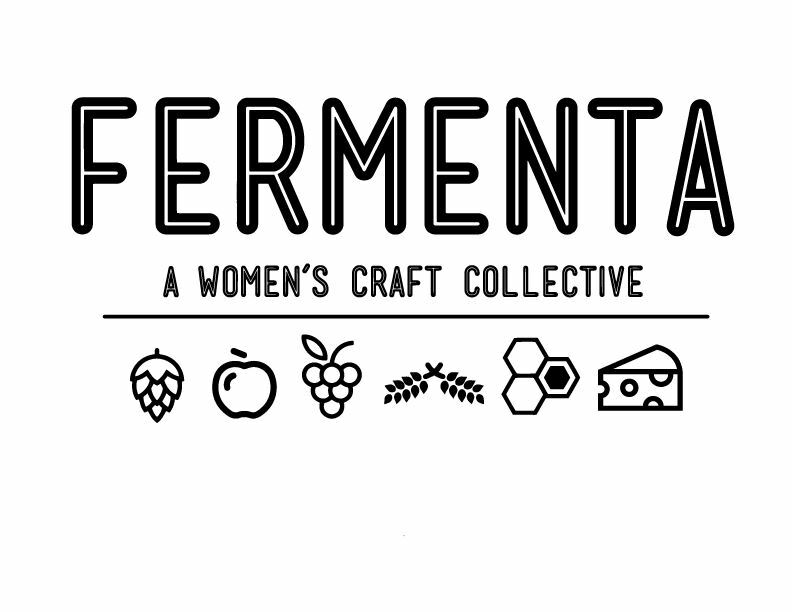 Today, Fermenta is unique in that we welcome women involved in all fermented beverage and food industries to join. From the beginning, it was important for the group to be inclusive. This is an exciting endeavor because Michigan has an amazing craft beverage industry and a growing number of female participants. The sharing of knowledge and encouragement of communication will unite the state and further strengthen all of the industries. The organization is a 501 (c)(3) non-profit and directs funds to educational seminars and continuing education scholarships for its members. A percentage of membership dues and event proceeds are also directed into that fund. The membership structure is three-tiered, Active Members, Supporting Members, and Corporate Members. 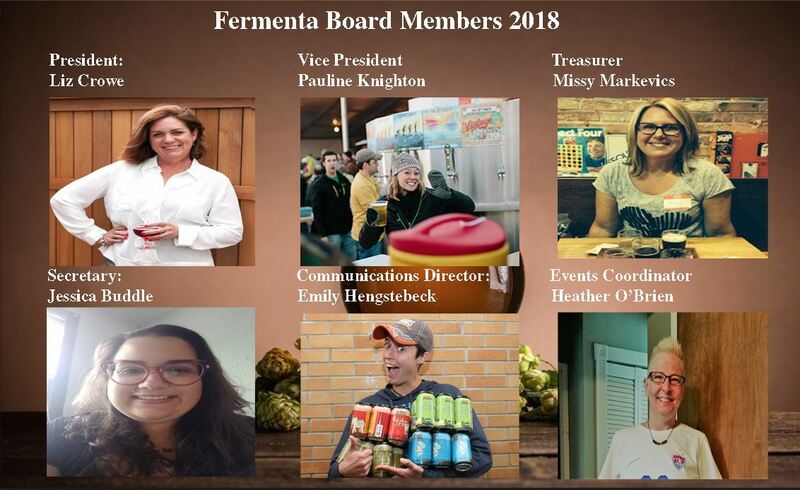 If you are interested in getting involved with Fermenta, we encourage you to attend one of bi-annual events or Anniversary Party and Fundraiser (you do not have to be a member to attend) or reach out to us at fermenta.michigan@gmail.com.